When your old air conditioner system requires replacing, our Act Right Electrical air conditioning installers on the Sunshine Coast will not only quote and assist you with choosing a new system right for your needs, we also safely remove and dispose of your old unit before carrying out the new air conditioner installation. Because all air conditioners, regardless of what brand or type, contain some form of cooling refrigerant, there are procedures to be followed for the safe disposal of old air con units. There are both Federal and State regulations regarding the disposal of old air conditioning units. Within the local Sunshine Coast region there are certain requirements set in place by area sanitation departments. Often a qualified technician is required to remove the coolant, as with the disposal of refrigerators and freezers. Depending on the type and model of your new replacement, you may require a total overhaul of your ducting and system setup. If this is the case, our Act Right Electrical Sunshine Coast electricians not only help you buy a new air conditioner, removing all aspects of your old system, we will also arrange a full tidy-up and removal of all rubbish associated with your old air conditioner system. We totally understand the frustration of having any sort of equipment or property repaired and replaced only to find that the electrical technicians have not cleaned up after themselves. Another issue we at Act Right Electrical will assist you with is if there is a burnout on your air conditioning compressor. There are different types of burnout and contaminants are created with a burnout. Should such a situation occur Act Right Electrical will determine the severity of the issue and resolve the situation with professional and safe procedures. We will also continue right through to clean-up, ensuring that all work is completed safely and with minimum fuss to yourself. You will not have to suffer the concerns or disposing of both metal and coolant materials as we at Act Right Electrical take care of that for you. Get Free No Obligation Air Conditioning Quotes Today! Call us on 0431 588 808 today for all your air conditioning Sunshine Coast enquires, including new air con installs. 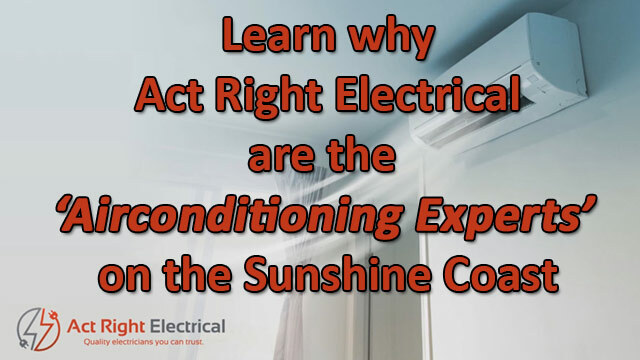 We guarantee that you will always speak to an experienced tradesman – no receptionists or ‘call back’ services when you contact our Sunshine Coast electricians to discuss our air conditioner installation Sunshine Coast services. Very good experience with Dan and Chris of Act Right Electrical.  The work was done in a clean and professional manner and both the pre-sale and after-sale service has been excellent. Would definitely use them again. These guys are great! Nothing is ever a problem, they turn up on time and always get straight back to you. Their service and workman ship are second to none! Very good service. Arrived on time, job done efficiently and no mess left behind. Excellent attention to detail. Highly recommended. Act Right Electrical have been looking after our properties for a few years now. A very professional, friendly team of people with a reliable service. Their products are of the highest quality and I would highly recommend this company to anyone. fast and great service for my job in Alexandra Headlands. Thanks Chris & Dan. These guys are very reliable and efficient. Communication from them regarding appointment times etc was great, and very much appreciated. If you need an electrician on the Sunshine Coast, we would certainly highly recommend this company. We would hire them again any time! Great service, great communication, fixed my electrical problems. Would definitely recommend.